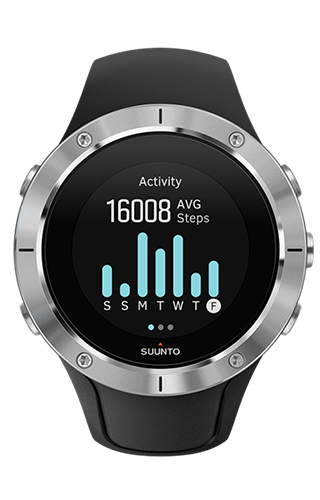 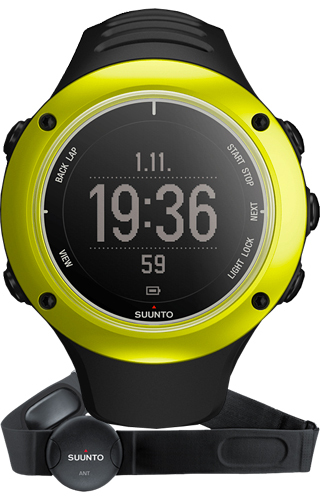 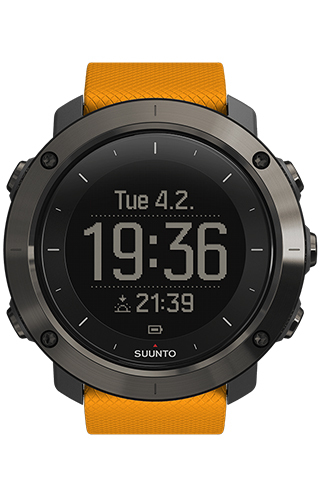 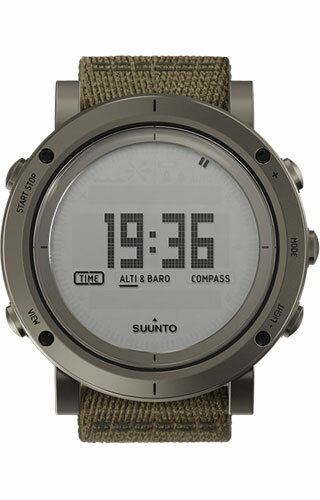 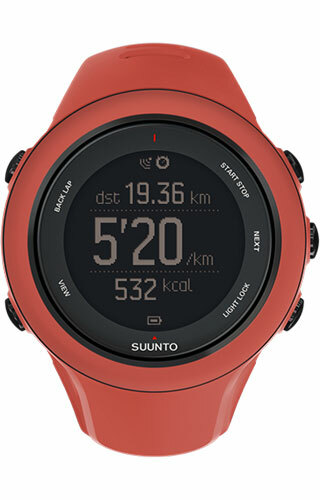 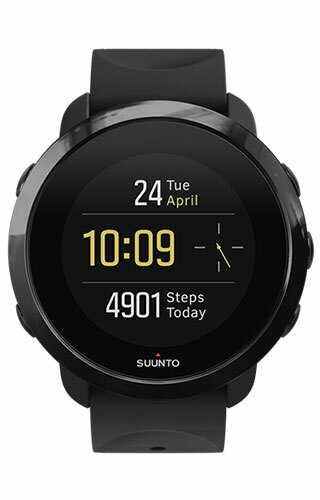 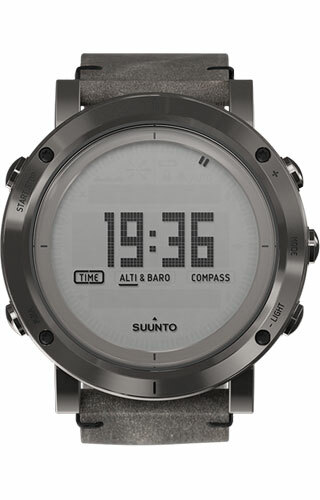 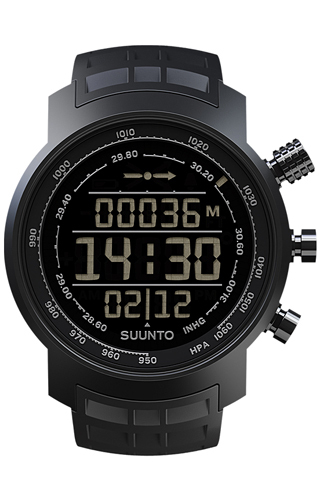 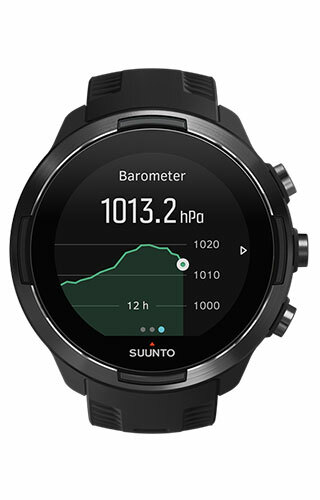 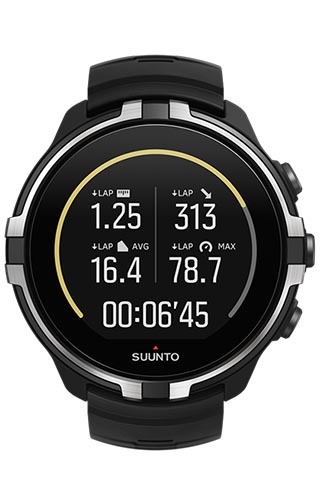 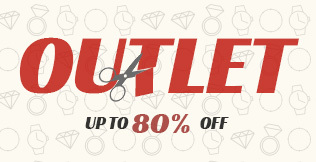 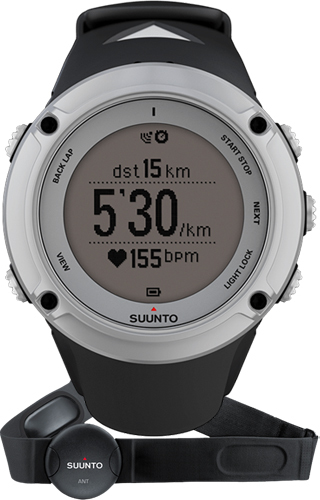 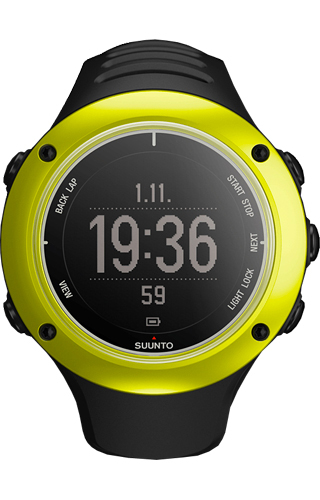 Suunto watches have been the symbol of precision instruments for over 75 years. 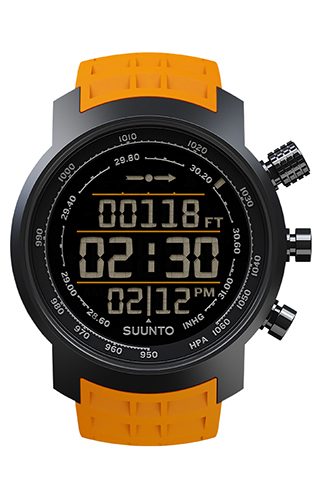 They are dedicated to all athletes: mountaineers, trail runners, hikers, skiers and divers. 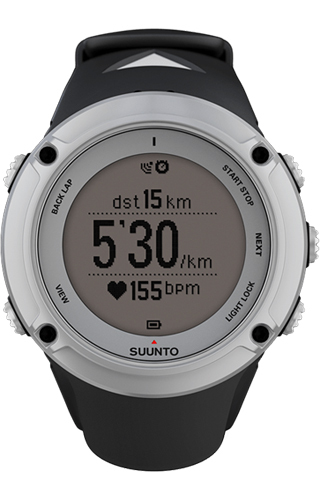 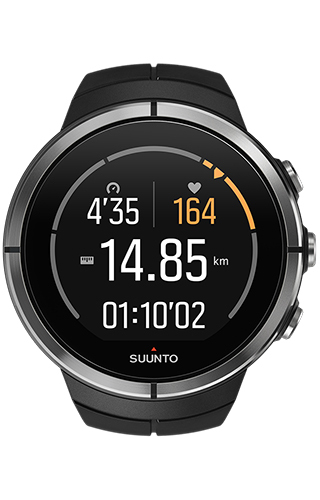 The philosophy of Suunto watches claims the freedom to live, by chasing and realizing their dreams and make new achievements: both physically and mentally.